Personalized patient care is what sets Medox Hospital apart. When you visit our Hospital you can expect to receive world class care. Expert Chest Physician Specialist and caring clinical staff provide you with an exceptional health care experience. Personalized patient care is what sets Medox Hospital apart. We are well-known for providing fast and effective treatment service of diseases affecting the Lungs, Chest and Respiratory System. Our Pulmonologist Doctors focus on the Respiratory Chronic Diseases like Pneumonia, Asthma, Lung Cancer, Thoracic Surgery, Tuberculosis, Breathlessness, Chronic Bronchitis (COPD), Pulmonology Diseases, Complicated Chest Infections, and other diseases related Lungs and Pulmonology Cases. Dr. Y.N Chaubey is having vast experience in treating complicated respiratory diseases, tuberculosis Interstitial lung diseases pleural diseases and sleep disorders, Doing Diagnostic and therapeutic, Bronchoscopy, Biopsies, Pleurodesis & other pleural interventions and sleep studies. He has also completed "National course on educational science for health professinal" of national teacher's training center, ministry of health govt of India. He was coguide for post graduate research projects related to Interstitial preumonitis & DLCO in COPD. With extensive experience, Dr. Y N Chaubey is the most trustworthy and recognized doctor in Pulmonology field. 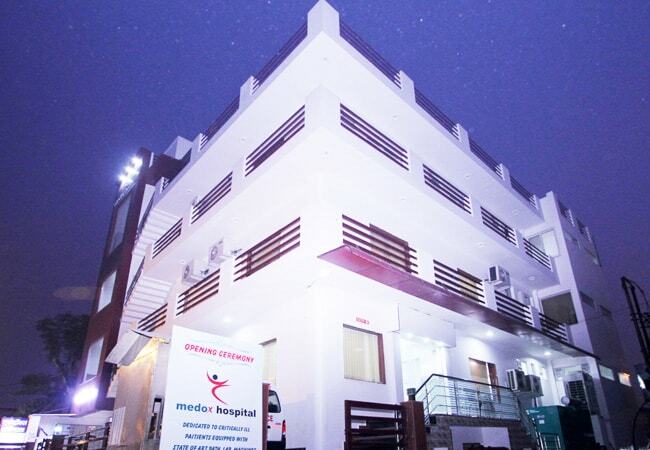 He has established “Medox Hospital in Lucknow” which is the advanced respiratory set-up in Lucknow. Dr. Y N Chaubey has a huge experience in handling all types of complicated respiratory ailments along with other chest related procedures with high success rate. Always Preferred experienced doctor for treatment related to all kinds of chest diseases, lung diseases, and respiratory diseases. 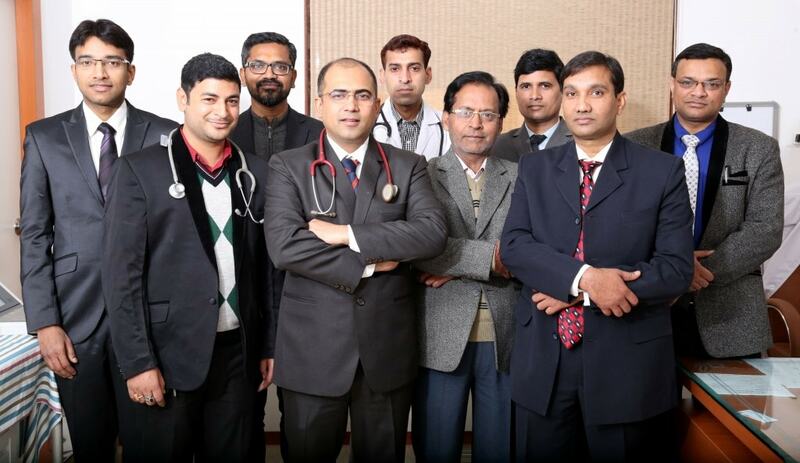 Dr.Y N Chaubey aims to provide the best of medical treatment and care to all his patients. 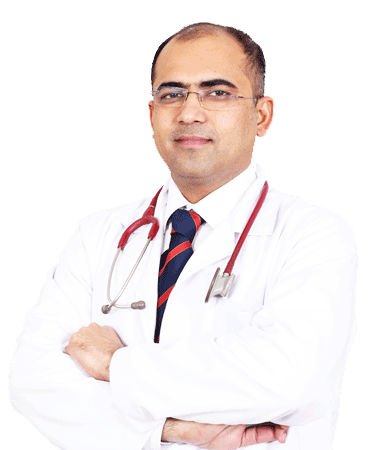 Dr. Y N Chaubey is One of the Best Chest Specialist Doctor in Lucknow. Contact Medox Hospital for Best Chest Physician in Lucknow and Pulmonologist in Lucknow.We provide Best Asthma Allergy treatment,Lungs Specialist, Chest Physician & Chest Surgeory in Lucknow, and also provide a Asthma Treatment and Lungs related problems. We Serve Better Than Any Other! Personalized patient care is what sets Medox Hospital apart. When you visit our Hospital you can expect to receive world class care. Expert physician specialists and caring clinical staff provide you with an exceptional health care experience.